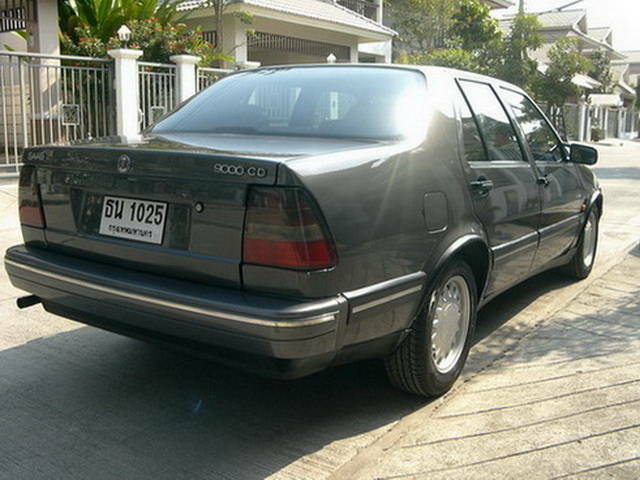 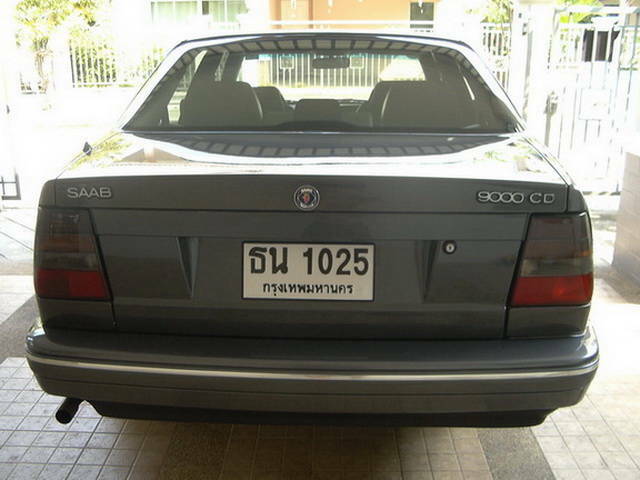 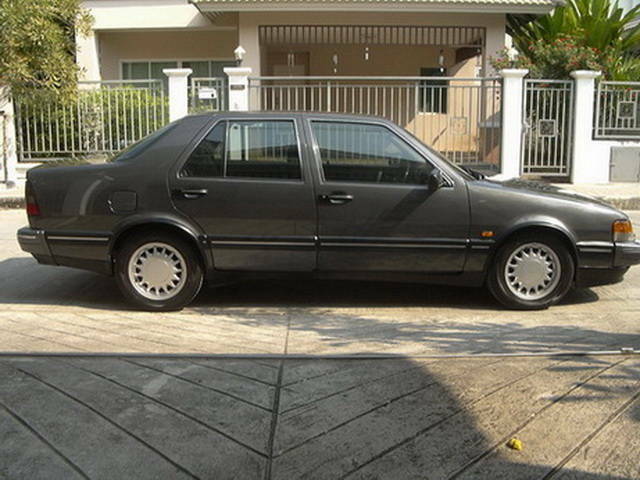 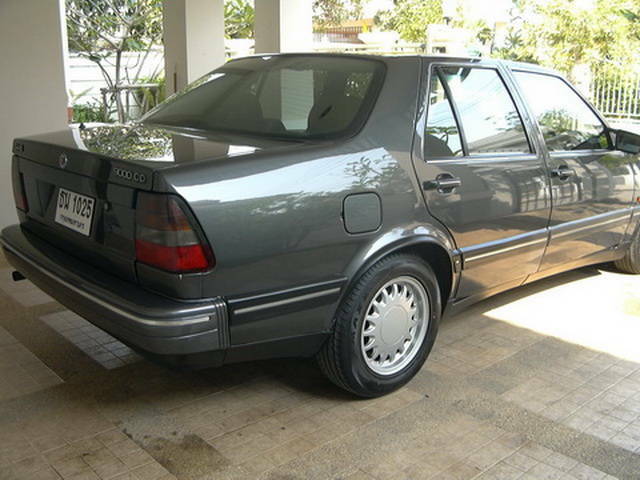 Hello, this is my SAAB 9000CD I paid only 6% of it's original new car price 1.8 million baht. 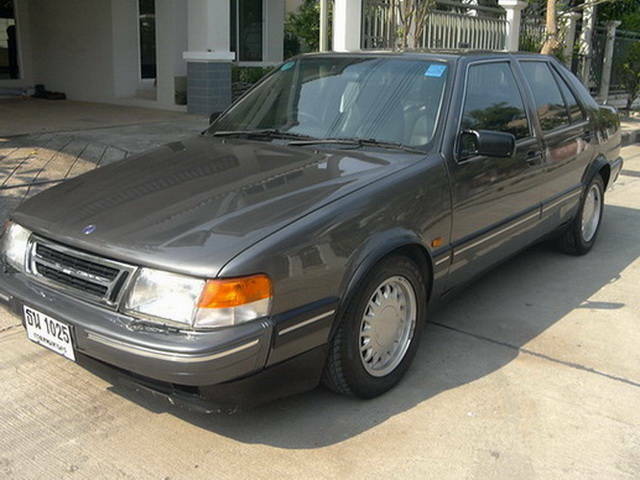 I never drive such a good car like this before, it can not be compared with my previous japan make. 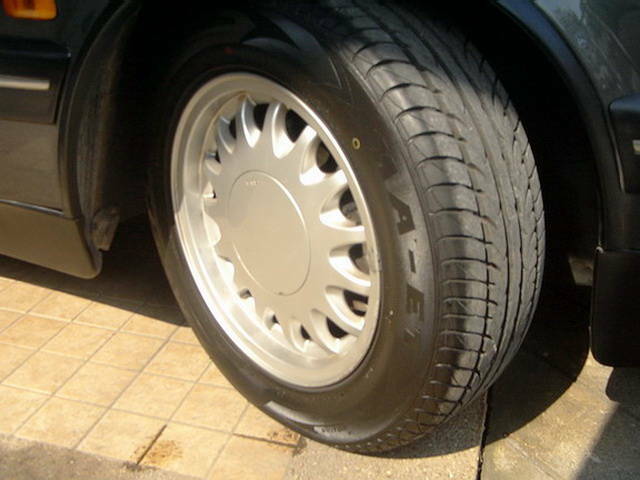 Of course, I love it very much even if it was an old wheel machine.